The Eric Miyashiro flugelhorn models feature the same rim and feel as the EM Studio lead. This makes switching from trumpet to flugel virtually seamless. FL* - Slightly deeper cup than the standard GR FL model. 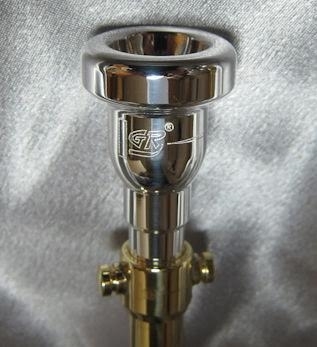 yet retains the accuracy and intonation for which GR Flugelhorn Mouthpieces are widely known.